ApnaKhata will be featured in the booklet to be release on 24th June 2016 in a presentation at IDRBT. ApnaKhata is one among the 26 best innovations out of total of 115 submissions. 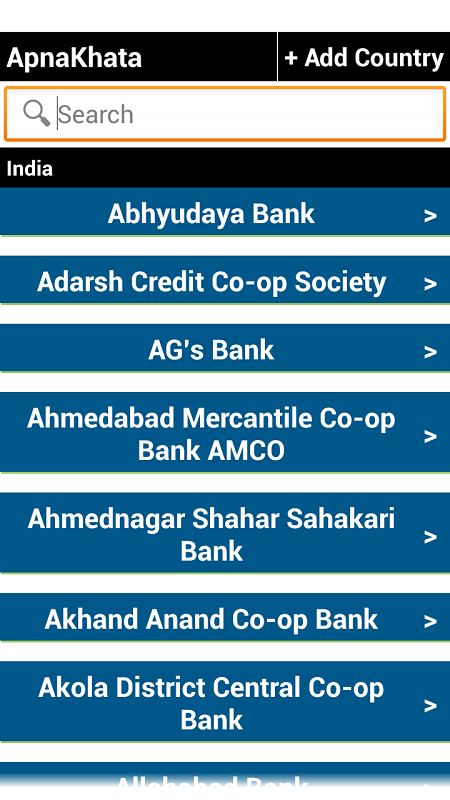 ApnāKhātā Labs brings to the users world's first universal mobile banking app. 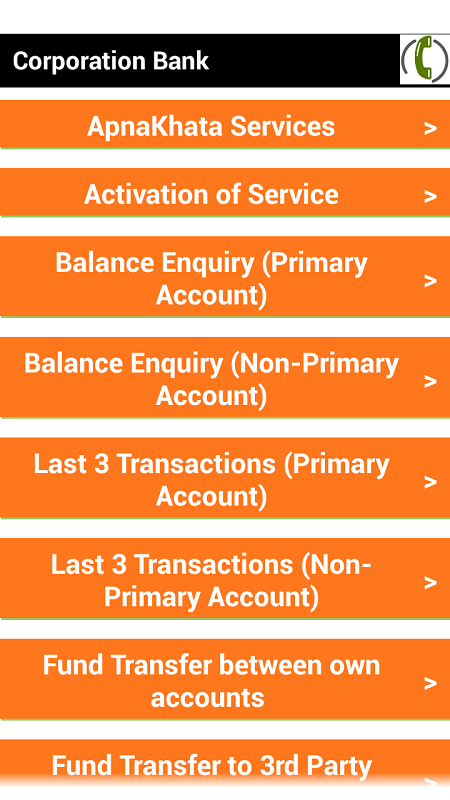 ApnāKhātā enables customers to perform simple banking transactions such as Account Balance, Mini Statement, Cheque Book Request etc without the need to remember complex syntaxes, phone numbers and passwords. ApnāKhātā is a client only application and provides shortcuts to over 2100 banks across 184 countries. We envision to bridge the digital divide by making Banking Simplified to end-users. 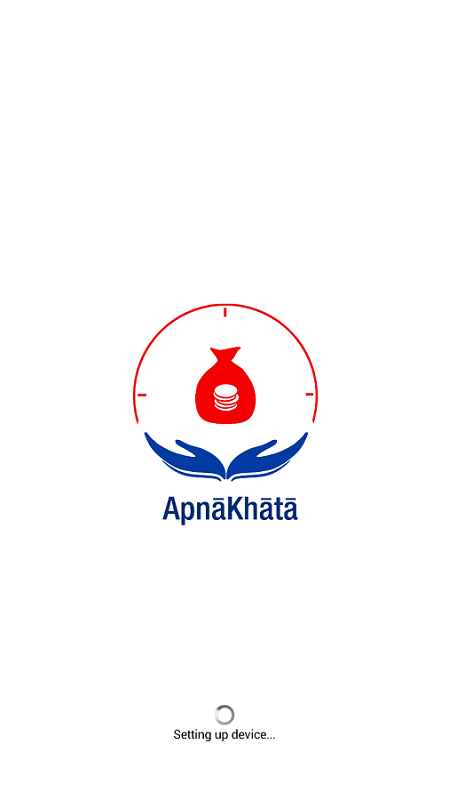 ApnāKhātā is world's first universal mobile banking app launched in November 2013 from ApnāKhātā Labs. 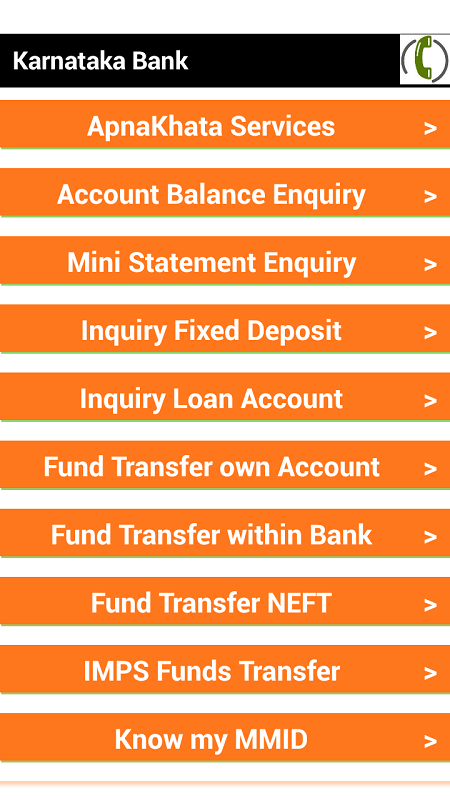 We provide services to end-customers to enquire about their bank balances and enable IMPS payment using the published SMS commands of all banks. We use our own logo and brand throughout in all our communication. ApnāKhātā is a priced app with full features. ApnāKhātā Free is a free app with limited features. Please download from the official app stores or from the links below.